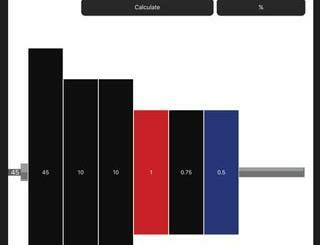 ChineseSkill: provides you with a game-based learning course for Chinese. You will learn grammar points, sentence patterns, and more. HelloChinese: developed for total beginners, this app helps you learn Chinese Mandarin. 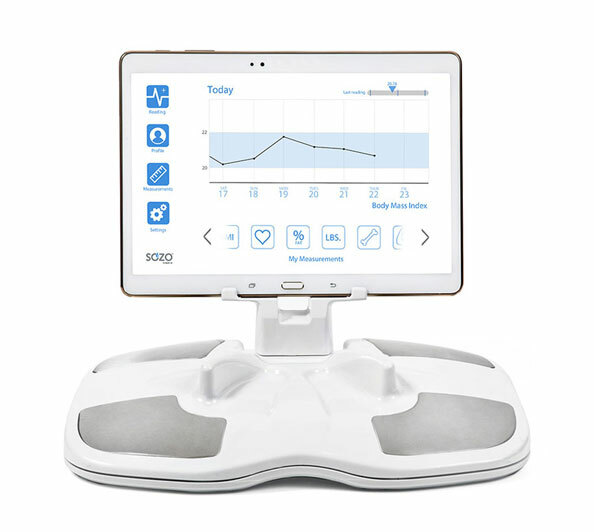 It has content to improve your listening, speaking, reading and writing skills. 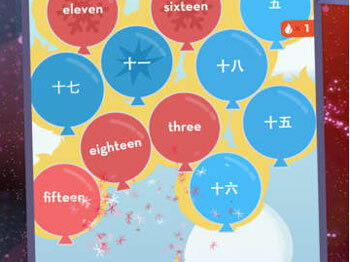 MindSnacks: helps you learn Mandarin Chinese by playing games. It comes with 8 games to improve your vocabulary and conversation skills. 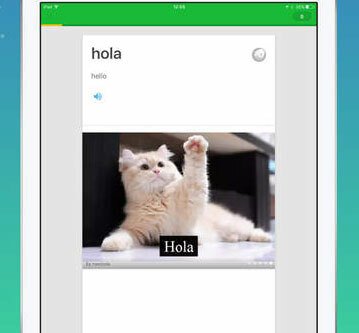 Memrise: this app helps you learn various languages with pictures and native audio. It uses games to make the learning process more fun. You will need to subscribe to get the most out of this app. 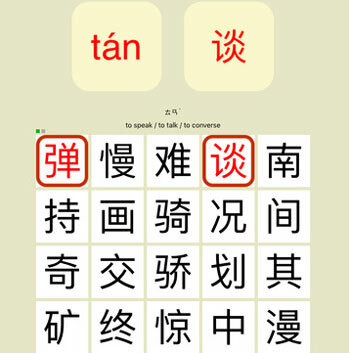 Learn Chinese by Brainscape: comes with over 5500 flashcards to improve your vocabulary. Hundreds of phrases are also covered. 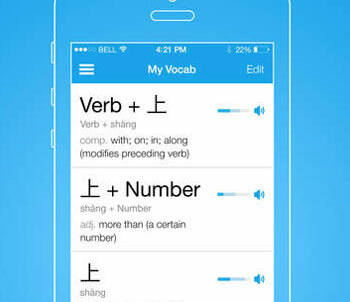 Pinyin: this app teaches you how to pronounce Chinese characters. 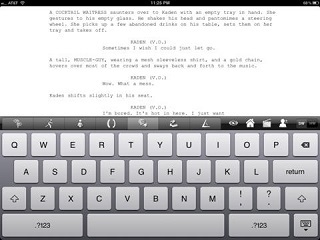 Just find and tap on the right characters to get started. 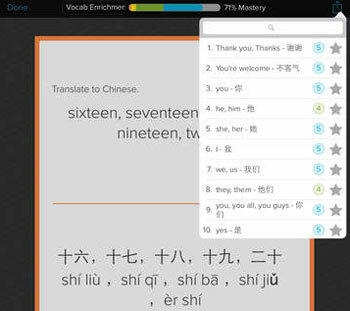 FluentU: relies on videos to teach you Spanish, French, Mandarin Chinese, German, and English. 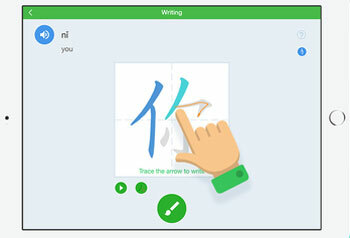 Have you found better iOS apps to learn Chinese? Please share them here.